Create your moments and we’ll create a treasure to preserve them. 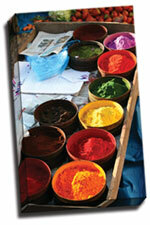 Our high quality canvas photo prints from your camera direct to your door Australia and worldwide. We’ve worked hard to develop a service that allows our customers to cherish their memories in a way that reflects it in an authentic, timeless approach. 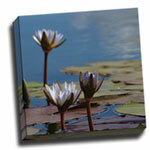 We are Australia’s leading online canvas supplier, offering high quality, cheap prints of your photo or one of ours. These are stretched over high quality timber frames, ready to hang and delivered to your door FREE of charge – we can ship your purchase anywhere throughout Sydney, Melbourne or any other capital city and regional area. International orders are also accepted for an additional fee. We also have a wide range of sizes available, and if you don’t see the size you’re after, then we also offer custom sized prints and free photo manipulation. Please contact us with any requests. Our cheap canvas prints make for a terrific present for birthdays, weddings, christenings, Christmas, house warmings and more. If you don’t have a particular photo in mind, then why not buy a gift voucher? For your peace of mind, we offer a money back guarantee on all our photos on canvas, because we are so confident about the quality of our work. We also offer a 100% price match guarantee. 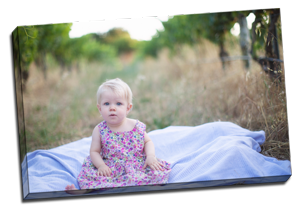 If you find an advertised canvas photo at the same dimensions and quality as ours for a lower price, then we will match the price. We’re always more than happy to assist you with any questions. 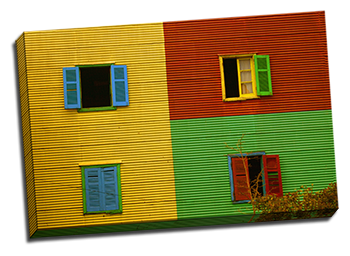 To find out more about our photos on canvas, please get in touch by contacting us on 0418 864 597. We offer shipping throughout all major cities – Sydney, Melbourne, Perth, Brisbane, Adelaide, Hobart, Darwin, Canberra and right across regional Australia.